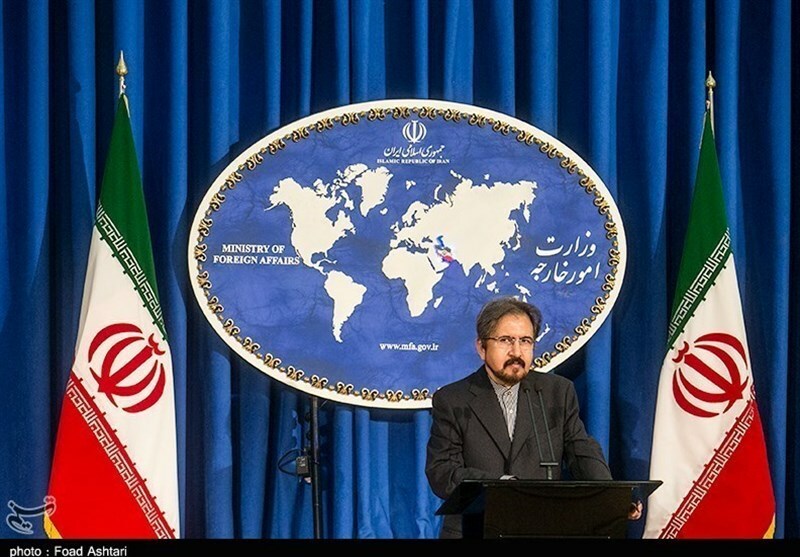 TEHRAN (Tasnim) – Iran’s Foreign Ministry deplored a joint statement by Malaysia and Saudi Arabia that accuses the Islamic Republic of interference in other countries, recommending the Kuala Lumpur government to avoid involvement in such moves aimed at undermining Muslim unity. 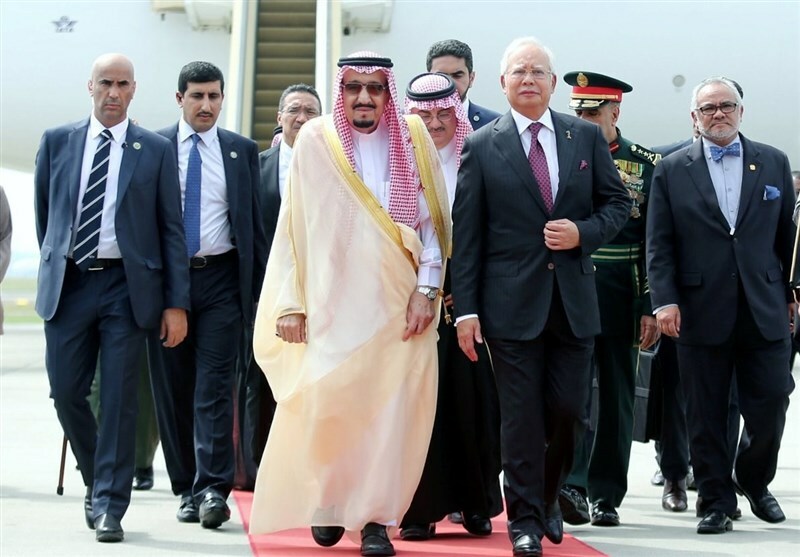 Iranian Foreign Ministry Spokesman Bahram Qassemi on Thursday dismissed the joint statement released on March 1 by Malaysia and Saudi Arabia at the conclusion of the Saudi king’s visit to Kuala Lumpur. Describing the anti-Iran allegations raised in the statement as a new episode in Saudi Arabia’s failed attempts to falsify realities, Qassemi said such accusations are totally imaginary. 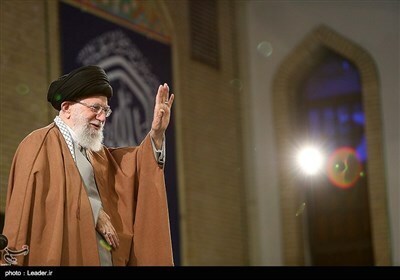 In response, the spokesman reiterated Iran’s commitment to the principles of good-neighborliness, mutual respect, and non-interference in the internal affairs of others, stressing that Iran, as an influential and peace-loving nation, cooperates with all countries to promote peace and stability and fight against terrorism. He also urged Malaysia to avoid “dangerous” scenarios that are aimed at supporting Takfiri terrorist groups, particularly Daesh (ISIL), with the financial and spiritual support of certain countries. The spokesman finally asked Kuala Lumpur to exercise more wisdom, do a careful analysis of Iran’s policies, and avoid falling into traps laid by Zionist lobbies. 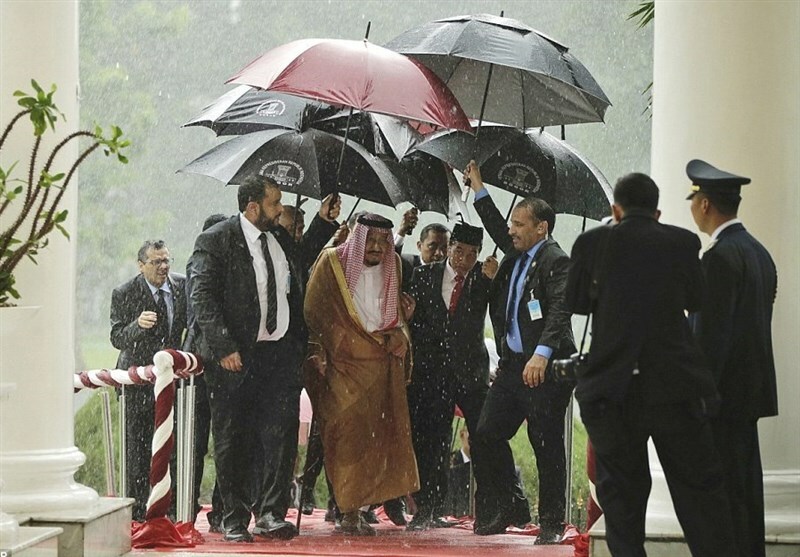 Malaysia was the first destination of Saudi Arabian king and his 600-strong delegation’s month-long Asian tour. Relations between the two countries have been in the spotlight over the last two years after Saudi Arabia was dragged into a multi-billion-dollar corruption scandal at Malaysian state fund 1MDB (1Malaysia Development Berhad), founded by Malaysian Prime Minister Najib Razak.